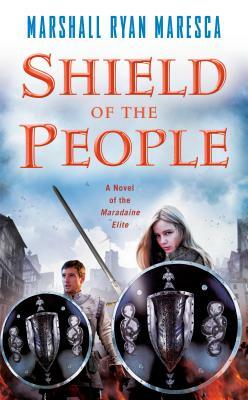 The second novel in the Maradaine Elite series blends fast-paced high fantasy and political intrigue. But it's a grand holiday week in the city of Maradaine, celebrating over two centuries of freedom and the foundation of the reunified modern nation, and with that comes parades, revelry... and protests and demonstrations. A dissident group called The Open Hand--and their mysterious, charismatic leader, Bishop Ret Issendel--seeks to disrupt the Parliament elections with their message of secession and dissolution.